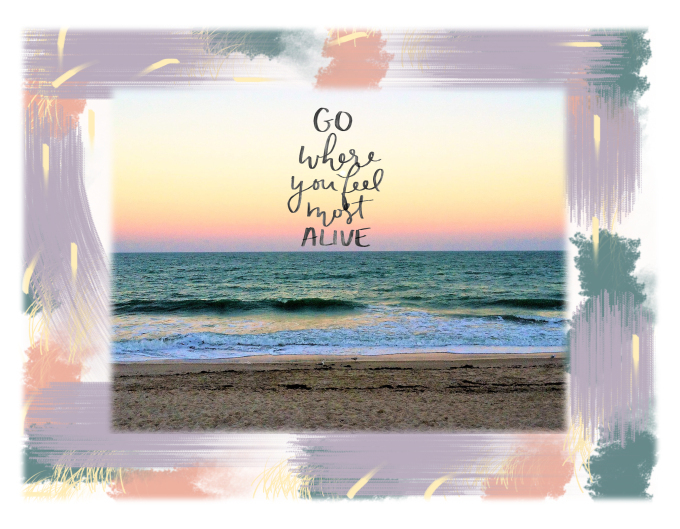 where do you feel alive? I really do feel most alive at the ocean. The sun is amazingly healing and I feel alive when I am bronzed and my hair is matted with sea salt. Someday I’ll get back.